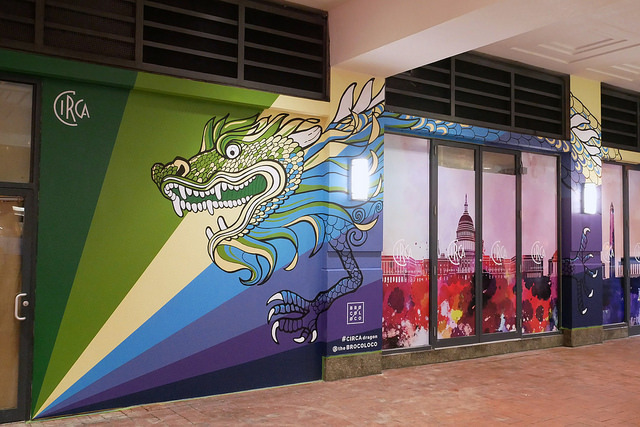 “BroCoLoco, a DC-based art and design company, is excited to announce and unveil a signature piece, “CIRCA Dragon.” The brand new, 40-foot public mural will be located near the iconic Friendship Archway, on the exterior wall of the new CIRCA at Chinatown set to open at 781 Seventh St. NW. 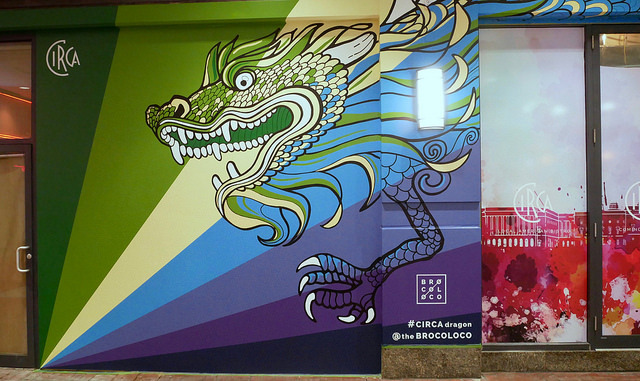 The overall mural design was selected by BroCoLoco and CIRCA as a nod to the significant role the dragon plays in Chinese culture as a symbol of strength and good luck. Additionally, the brightly colored hand-painted dragon scales of “CIRCA Dragon” were inspired by the traditional scalloped tiles from Chinese architecture. A November Late Great Haul!